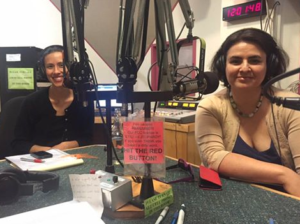 Air toxics activists Alma D. Velazquez and Jennifer Jones talk with Sarah Clark of KBOO radio on June 22nd. Our Toxic Air: We Can Do Better! Go here for the archived show.